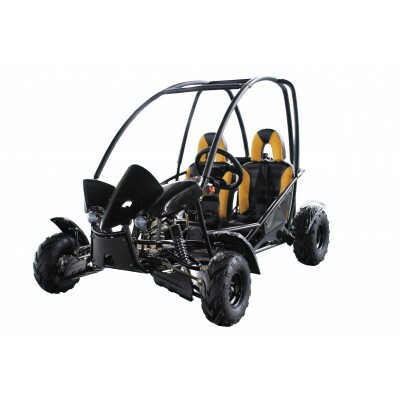 The 150cc Dune Buggie has been designed for teenagers and young adults. This ATV has been .. The 150cc Dune Buggie has been designed for teenagers and young adults. 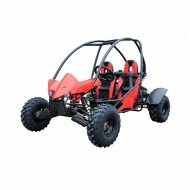 This ATV has been design..